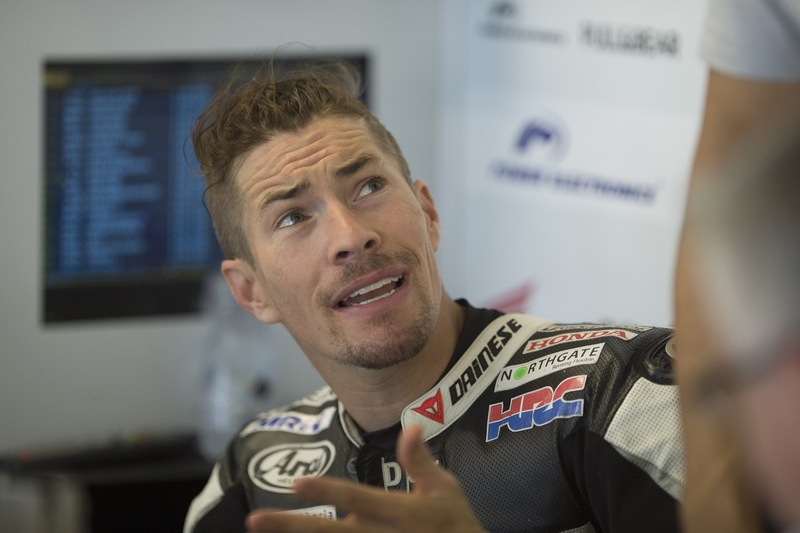 ITALY – In the afternoon of Wednesday 17 the American biker Nicky Hayden was riding on his bycicle in Riccione, famous Italian holiday city. It is alleged that Hayden was riding with another group of bikers when around 2 pm a Peugeot car ran over him without a reason, apparently. Hayden hitted the windshield of the car and then fell on the ground. On the scenario 118 ambulance service and paramedics arrived promptly. His conditions suddenly appeared serious and he has been carried to the Infermi Hospital of Rimini and then to Cesena Hospital because of his head and chest injuries. UPDATE 17:00 – The biker has arrived at the Bufalini Trauma Center in Cesena.